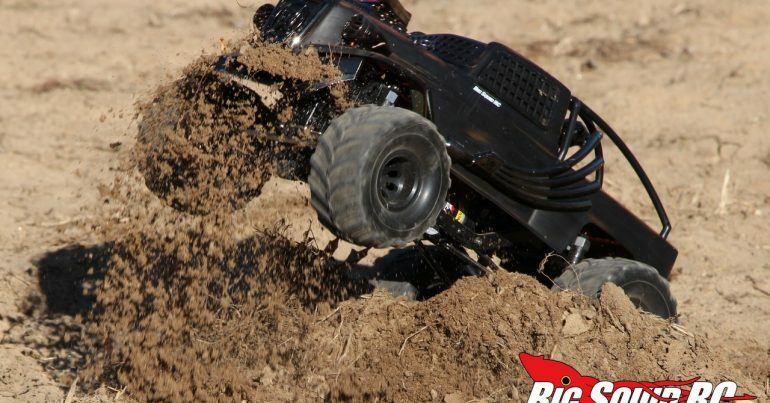 barrage doomsday « Big Squid RC – RC Car and Truck News, Reviews, Videos, and More! You are browsing the "barrage doomsday" tag archive. 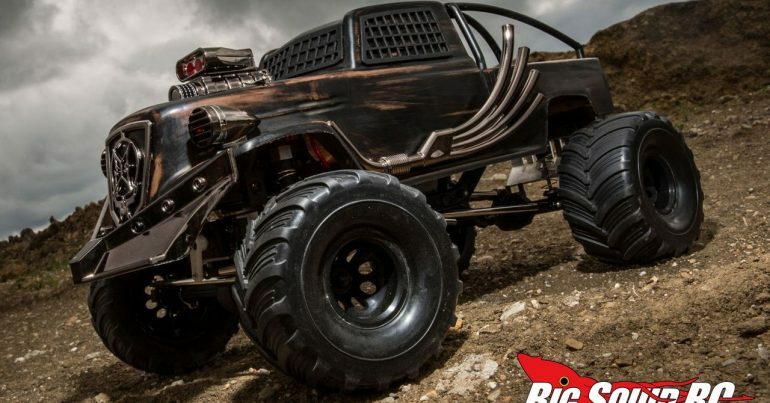 ECX Barrage Doomsday Monster Truck!! !